Concerned about the region’s budgetary deficits and increasing dependency on inequitable bilateral investment treaties with developed nations, civil society is advising governments to forge joint projects to help cut reliance on the West. 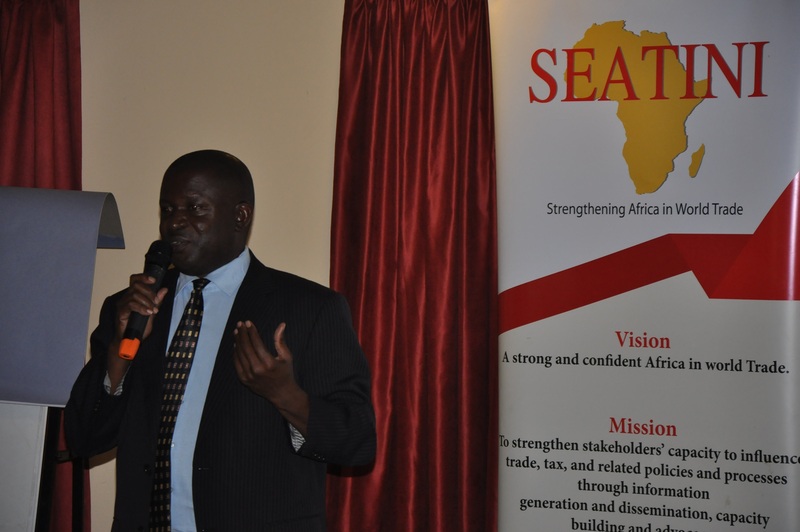 The Southern and Eastern Africa Trade Information and Negotiations Institute (Seatini)-Uganda, a Pan-African civil society organisation that brings together institutional members from across the region, said EAC members should find alternative ways to finance development projects rather than depend on public-private partnerships and bilateral investment treaties, which have cost the region dearly. In December last year, Seatini pushed Tanzania to terminate its bilateral investment treaty with the Netherlands, saying it was unfavourable to Dar, just days before it would automatically renew for a further 10 years. Seatini incorporates Legal and Human Rights, Haki Madini, Centre for Environment Science and Climate Resilient Agriculture, Uganda Consortium on Corporate Accountability, Eco News Africa and the East African Trade Union Confederation. The lobbies cite a host of litigations by investors that have cost states billions of dollars and called for a change of tack in financing. “Despite public-private partnerships being viewed as a more efficient form of public investment, if not well designed, they can cost the host country almost double the amount they would have otherwise incurred if the investment contract was directly awarded to the public sector,” the statement said.